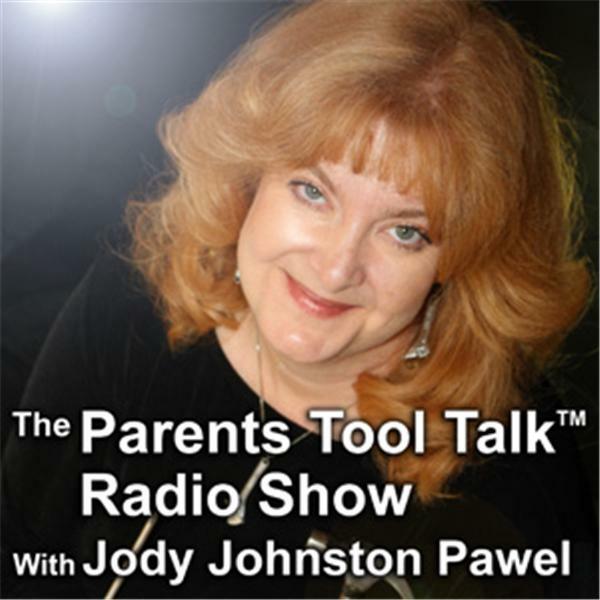 This month on Parents Tool Talk we will confront the issue of emotional abuse, defining it, examining it in detail, and offering real-world advice on what to do(and what NOT to do) when you see emotional abuse occurring. Our special guest expert, SaraKay Smullens, is a licensed diplomate in clinical social work and and a trained family therapist and educator. She has been certified as a group psychotherapist by American Group Psychotherapy Association and as a Certified Family Life Educator by the National Council on Family Relations.